Delegates Handbook is meant to be a ready reckoner or guide to New York City for a traveller from India. 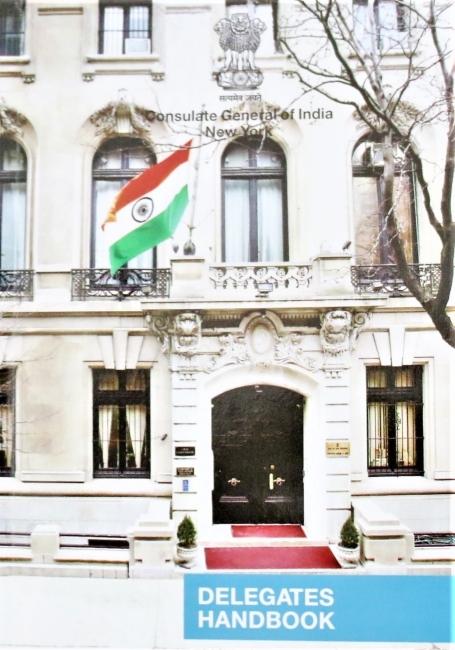 It has been designed keeping in mind dignitaries and delegates from India who travel to the City on work but are keen to know more about the City, the Consulate, functioning of the Consulate, the India-connect in New York and some aspects of the blossoming India-US relations. While we have attempted to be comprehensive we do not claim encyclopedic coverage and the Handbook at best gives only a flavour of the City.